In Office Balloon Sinuplasty Treatment of Chronic Sinusitis! 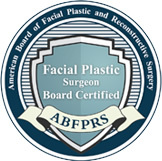 I am a double board-certified and fellowship-trained facial plastic and reconstructive surgeon/head and neck surgeon. My mission is to provide you with comprehensive medical care within the face, head, and neck. My hope is to deliver the highest level of compassionate, technically-advanced, and aesthetic surgical and reconstructive services to you and your loved ones. 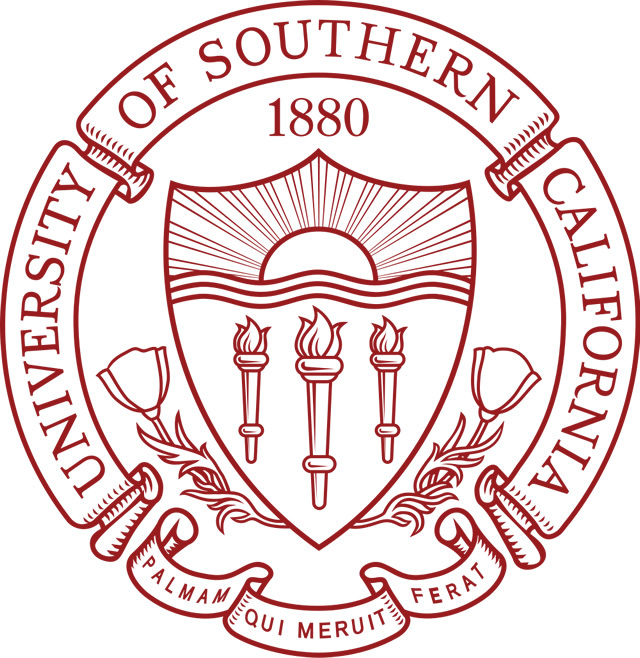 I have had the privilege of training with some of the finest head and neck surgeons and plastic surgeons in the world. My promise is to approach every patient as if they were my very own, and to bring this high level of care to you. Dr. David Hohuan understands that cost is always a consideration. We know that many of our patients are concerned with affordability. That's why we have partnered with multiple institutions that provide financing to allow patients the ability to get the care they need and desire. As a service to our patients, we are pleased to offer the CareCredit® card, the nation's leading patient payment program. CareCredit offers convenient payment options, so that you don't have to wait to improve the way you look and the way you feel with plastic surgery. All of our patients can now apply for CareCredit in only a few minutes and they may receive an online decision in seconds! 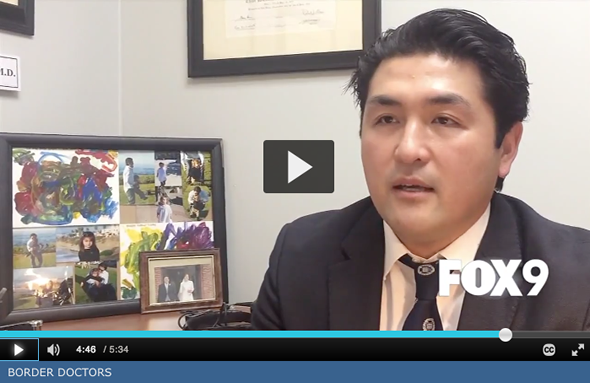 Dr. David Hohuan was interviewed by the local news for an exclusive on botox/fillers/plastic surgery in context of medical tourism/border medicine. Board certified plastic surgeon in Yuma, David Hohuan says that cosmetic surgery like Botox and fillers have been vastly popular due to evolving acceptance worldwide and the fact that they have little to no downtime with noticeable results. Not all fillers in Mexico are FDA approved and because of that, there are many unsuccessful procedures done. Hohuan says, "One of the things patients have to be careful of, is getting Botox or fillers that are not from the manufacturer, it might be expired or diluted with something else so the effect will not be as potent and will not last a long." He also adds that he's fixed botched procedures from patients that have had work done in Mexico before. Hohuan says, "I've had quite a few patients who have gone to Mexico, to receive some cosmetic facial plastic surgery and they've come back to me because they've either been disfigured in some type of way or they need revision surgery." 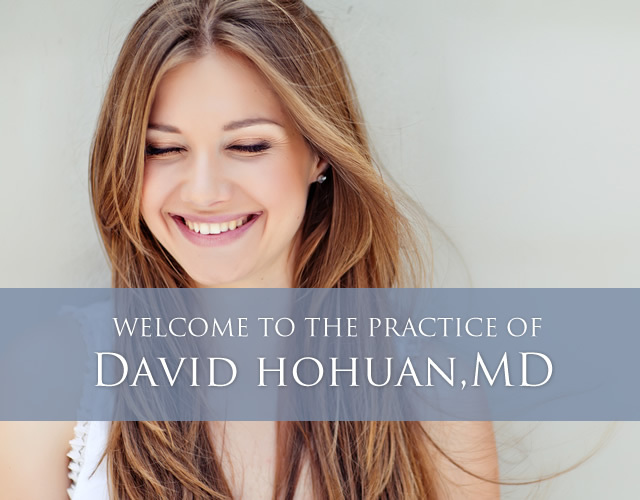 Dr. David Hohuan is proud to announce the launch of his new practice website. Please check back soon for any website updates and Specials.